We recognise that health and safety challenges vary greatly across different businesses and locations. The flexibility of the StaySafe solution and customisable features means StaySafe is suitable for use across any industry – from health and social care to housing and construction. Housing Association Aspire Housing launched StaySafe to oversee the safety of their lone workers when visiting potentially dangerous neighbourhoods and properties. Aspire Housing is made up of three strands; Aspire Housing, PM Training and Realise Charity. 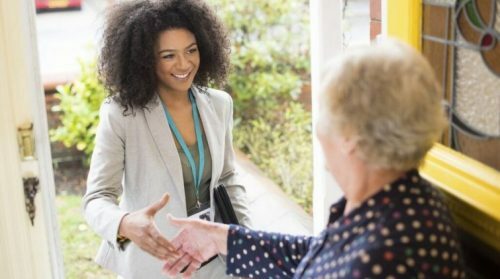 Lone working is common practice in both the Housing and Charity strands, where employees regularly visit homes and properties alone. Clinton Devon Estates is a rural estate comprising 10,000 hectares across East and North Devon and in addition to farming and forestry, operates a range of rural businesses and a portfolio of residential and commercial property. Hafod Housing are a not-for-profit organisation, providing affordable housing, care and support across South East Wales. Managing over 4,000 homes, Hafod Housing rely on a team of lone workers operating over a range of roles; from maintenance surveyors to caretakers and housing officers. Celtic Anglian Water (CAW) are a water solutions company who provide treatment services across Ireland. 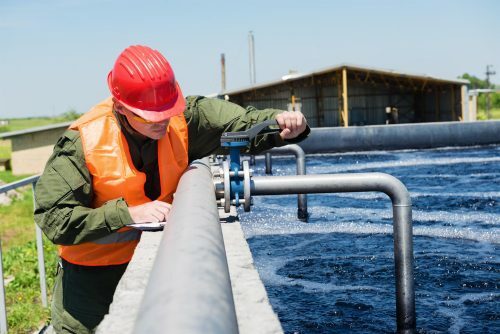 Part of the Anglian Water Group are regarded as one of Ireland’s largest water service operators, CAW employees work across a range of offices and treatment plants across Ireland and the UK. Dennis Eagle is one of the world’s largest manufacturers of refuse collection vehicles. The company has a number of service centres and contract sites throughout the UK, providing servicing and maintenance of customer vehicles. 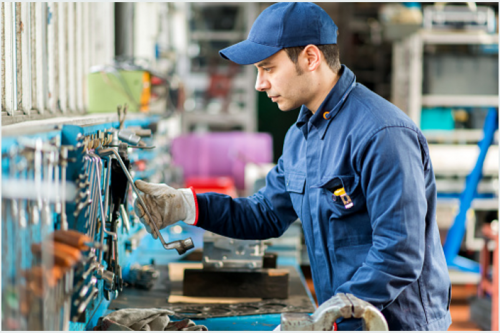 Mobile engineers also provide servicing at workshops, customer sites and roadsides across the country. The nature of their work means that direct supervision cannot be guaranteed and work environments can be unpredictable. Turner and Townsend use StaySafe to monitor staff wellbeing. 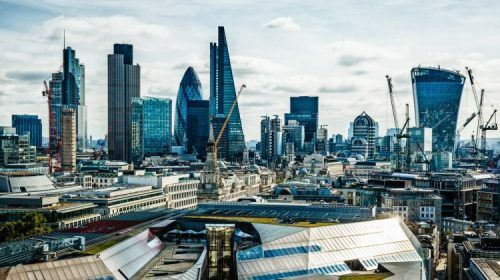 Turner and Townsend is a construction and project management consultancy whose lone workers provide a range of services to organisations across the UK. We Are Beams are a UK charity working to support disabled children, young people and their families across Kent. 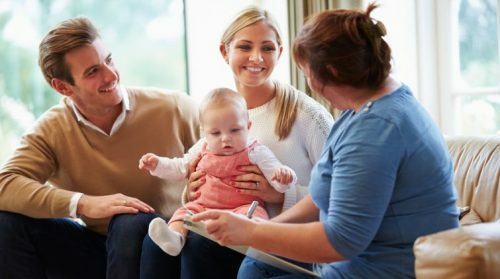 As part of their Direct Payment Support Service, Beams are commissioned by the local authority to help families use the funding provided to meet their individual circumstances and needs. 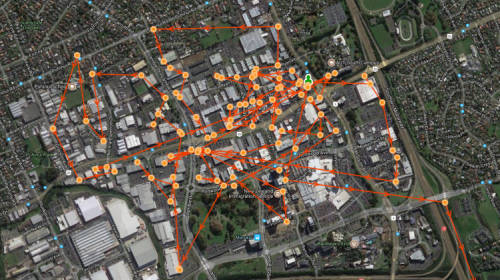 Business Manukau use StaySafe to monitor the safety of crime prevention managers working 24/7. Business Manukau is an non-profit organisation, providing services to businesses in the city of Manukau, New Zealand, with two main objectives; making Manukau safer for all, and promoting the city as the best place to shop, work, invest and play in Auckland. 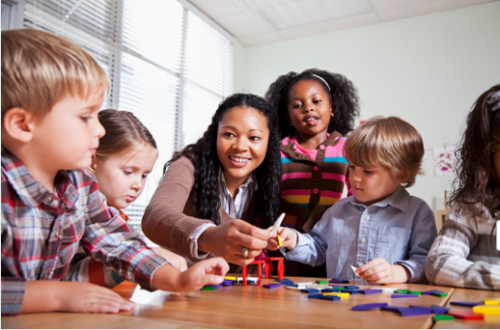 Ermha protect community workers, providing support to individuals on their road to recovery. Ermha are a not-for-profit organisation focused on achieving recovery, independence and social inclusion for some of South-East Australia’s most vulnerable individuals. Many of their clients struggle with the challenges associated with disability, mental illness, homelessness, trauma and substance abuse. Ericsson use StaySafe to protect field service engineers working alone, out of hours and in areas of low signal. Not-for-profit organisation, CUPS, use StaySafe on Cat® rugged smartphones for a robust, reliable way to protect their community workers. Calgary Urban Project Society (CUPS) are a non-profit organisation working to support individuals and families in overcoming the challenges of poverty. CUPS provide the resources needed for individuals to get their lives on track and achieve their full potential through three main services; housing, education and health care. Ground Control offers environmental and maintenance services to clients across the UK, 365 days a year. The business operates across a large number of sectors and have lone workers operating within roles such as high voltage power lines, Network Rail track works, water utilities and MOD sites. TransGas use StaySafe to protect employees while travelling on the road and working alone. TransGas provide transportation and storage services to natural gas producers and consumers across Saskatchewan. 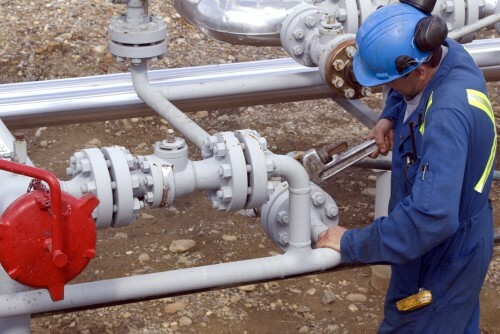 With a network of 14,000 kilometres of natural gas pipelines, their operators spend much of their working day traveling to and between sites, and may spend large portions of their day working alone. StaySafe integrates with existing technology to protect lone workers at St John charity. 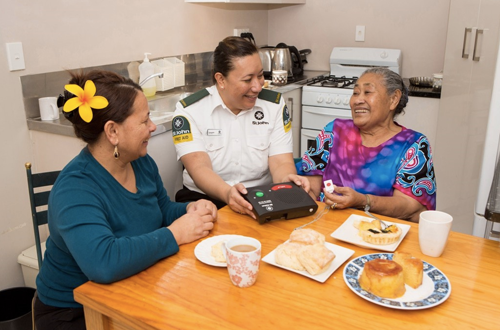 Best known for their ambulance services, charitable healthcare organisation St John New Zealand also employ a team of medical alarm representatives who install, test and monitor emergency medical alarms for 40,000 vulnerable or elderly customers. Homeless charity Signposts launch StaySafe to protect individuals working anti social hours and in the community. 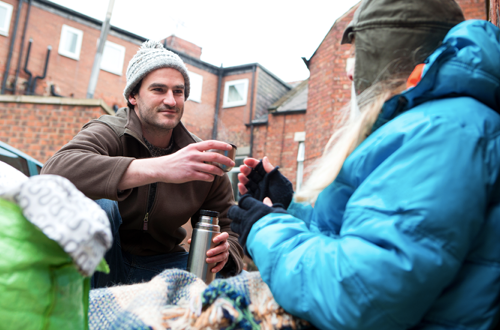 Homeless charity Signposts, who provide temporary accommodation and support services to 16-65 year olds in Luton and Dunstable, have launched the StaySafe smartphone app and surrounding cloud based monitoring service to protect their lone workers. 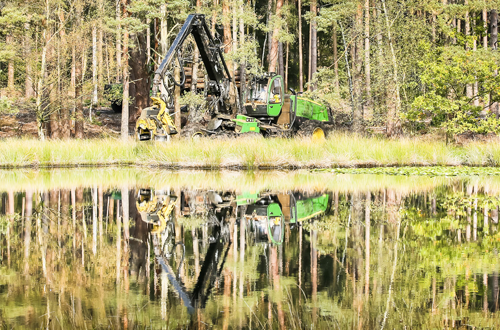 Coombes Forestry use ‘man-down’ feature to protect employees working at height and with machinery. 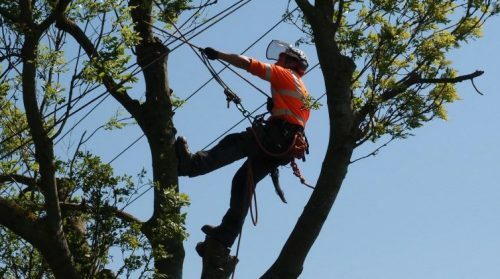 Employees at Coombes, who work on arboricultural projects for organisations including the Forestry Commission and Crown Estates, are often required to undertake work at height and use potentially dangerous machinery. To better meet their duty of care to their employees and accurately monitor their safety whilst they work, Coombes have launched BS8484 accredited lone worker safety solution StaySafe. Foothills Automation and Controls Turn to StaySafe to Help Locate their Technicians in the case of Emergency. Foothill’s technicians often travel to sites alone or in pairs. 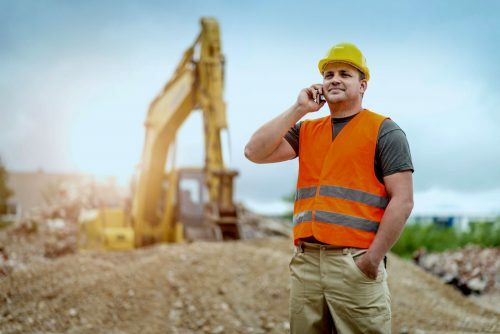 The business recognized that if an accident were to occur, they needed a way to quickly locate their work alone employees and send medical assistance straight to them. 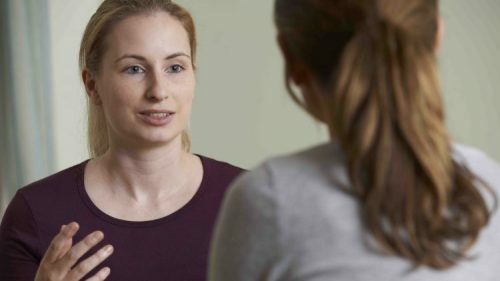 Receiving immediate medical assistance reduces the severity of an accident and in some cases could mean the difference between life and death. Technics Group switch to lone working and implement StaySafe to increase efficiency. 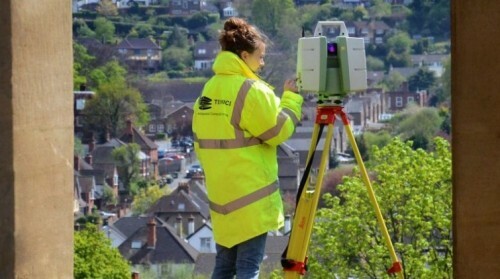 Technics employs 48 full time surveyors as well as freelancers who work all over the UK and abroad. 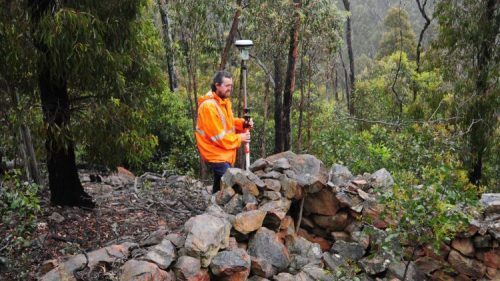 The bulk of their work is land surveys, measured building surveys and utility locations – often in remote areas. 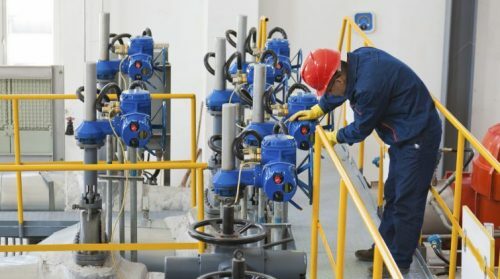 Advancements in technology within the survey industry led to an increased number of employees attending jobs alone and so Technics felt they needed a way to monitor their safety.